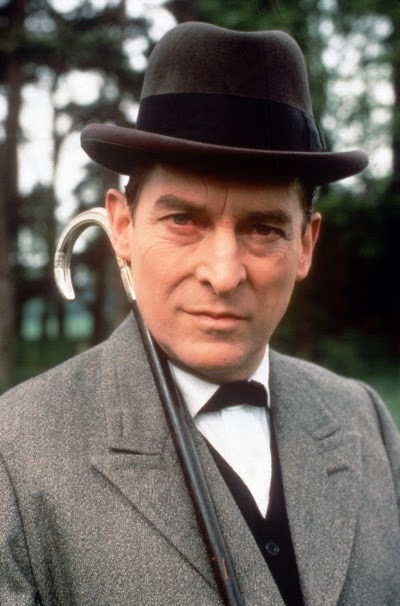 This day, 19 years ago we lost possibly the finest actor ever to take on the role of Sherlock Holmes - Jeremy Brett. To my mind he was the ultimate Sherlock Holmes. I do not think any other actor has got close to his portrayal of the great detective (although I do have a soft spot for Peter Cushing's Holmes). 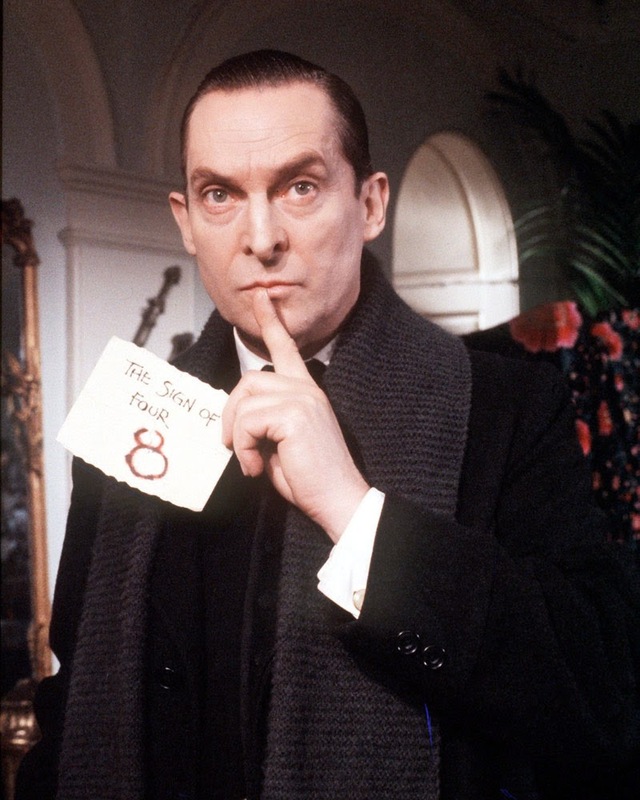 Whenever I write a Holmes story it is always Jeremy Brett that I see in my mind's eye, acting out my words.